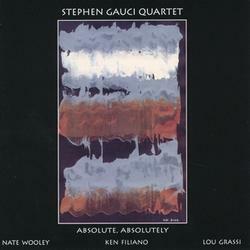 Here is part two of this remarkable Gauci quartet recording date. Nate Wooley joins Steve's regular trio and sounds as though he's been playing with this group for years. This is a classic quartet. Music written for the quartet is purposeful, pointed, and perfect Free Bop and beyond.